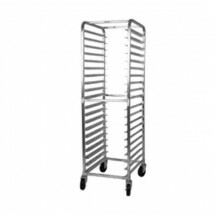 Shop our selection of roll-in refrigerator racks designed specifically to fit roll-in or pass through refrigerators, freezers, and warming cabinets from Crescor. 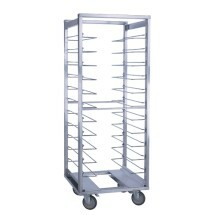 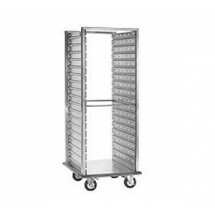 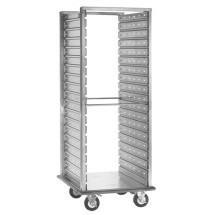 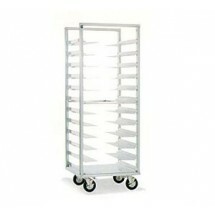 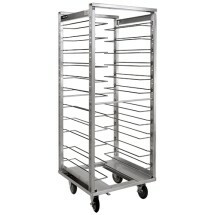 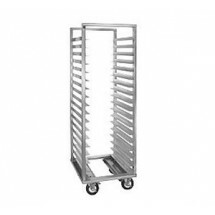 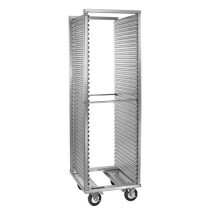 These roll-in refrigerator racks help you eliminate unnecessary product handling while maintaining proper temperature levels by allowing you to store your goods and transport them all on one rack. 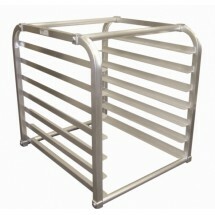 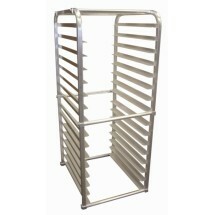 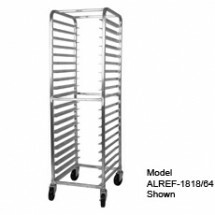 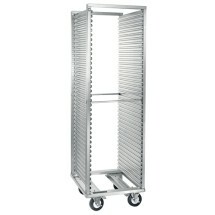 Roll-in refrigerator racks have a fully welded framework of structural aluminum extrusions that provide rigidity and durability and they are made of non-corrosive, hi-tensile aluminum for strength.